• Access 365 Days a Year, Including Holidays! Keeping your valuable possessions in a secured storage facility is essential, but getting access to your belongings when you need them is equally important. That’s why San Clemente Cheep Storage provides access to your storage unit 365 days a year, 7 days week, including Holidays. Our Management Team is onsite to assist your Monday through Friday, from 8:30 am to 5:30 pm, and on Saturdays, from 9 am to 4:30 pm. 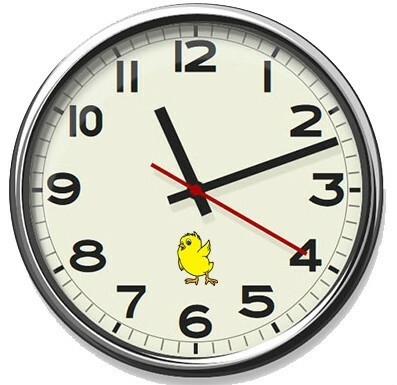 If you need access to your belongings after hours, Cheep Storage Management will be happy to arrange a time in advance that’s convenient for you to access to your storage unit. Cheep Storage understands your security concerns, that’s why we use a state-of-the-art monitoring system that keeps track of everyone who enters our facility along with complete video surveillance. No one can enter our premises without being monitor, video taped and tracked. 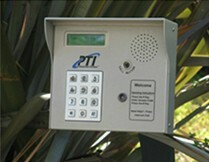 Plus, every storage unit has its own individual alarm which is monitored 24 hours a day by our security system. Our facility is completely fenced in and very well lit. This is especially important when you access your storage at night, or at times when our Managers are not on duty. San Clemente Cheep Storage provides a secured gated access system that insures only those with the proper security code can enter our facility. 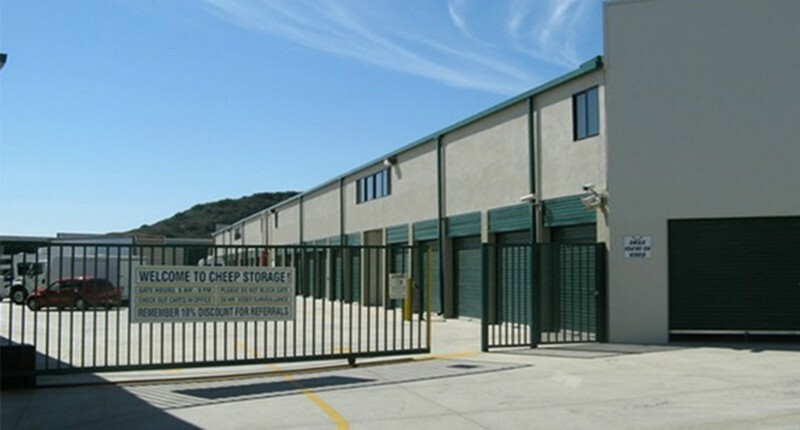 To provide additional security, San Clemente Cheep Storage has set hours during which renters can enter the property and access their storage units. The property’s security system will prevent anyone from entering the property outside of our posted hours. If you need to access to your storage unit outside of our posted hours, arrangements can be made with our Management to enter our facility and get to your belongings. 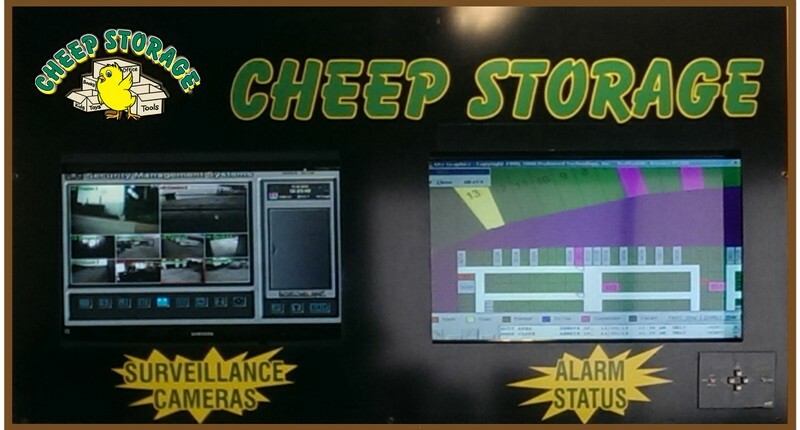 San Clemente Cheep Storage has a sophisticated video surveillance system that monitors our entire facility. Our video surveillance system creates a chronological visual history of all individuals who have entered and exited Cheep Storage. 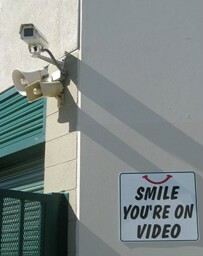 So, when you enter our facility remember to smile... you're on video! Our Storage Facility has a keypad entry system at the main gate. When you rent a storage unit you will be given a unique access code which you will use to gain entry to the facility via the main gate’s keypad system. In addition to using the security code, San Clemente Cheep Storage offers a variety of locks, including heavy duty locks, that can be purchased from our office.